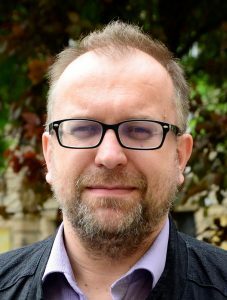 Miroslav Mareš, professor at the Department of Political Science of the Faculty of Social Studies of the Masaryk University. Member of the RAN Editorial Board. He focuses on extremism and terrorism. Recent developments in far-right extremism in Europe show several dangerous trends. Growing internationalization of far-right extremists can result in such tragic events such as the New Zealand mosque massacres in which dozens of innocent Muslims were murdered in the name of “European ethno-nationalism”. The attacks have become increasingly professional. Two Swedish neo-Nazis used bombs to attack an asylum house in Gothenburg after receiving training at a Russian paramilitary camp. 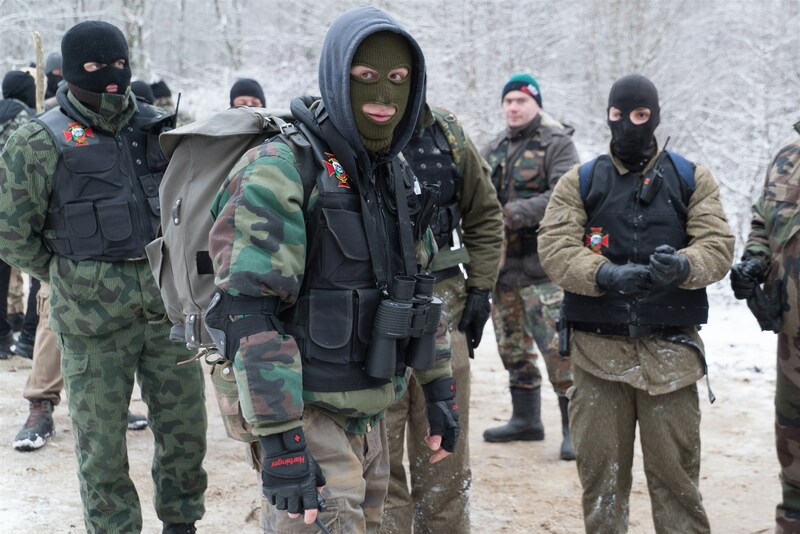 Vigilante units with pro-Kremlin links operate in Central and Eastern Europe. They organize “border defender” patrols against “illegal migrants” (in Bulgaria they also unlawfully detained migrants). 1) A comprehensive approach towards far-right extremism within the context of general counter-extremist policy is necessary. An understanding of the connection between non-violent and violent forms of far-right extremism and their relation to other parts of the political spectrum is a good starting point. In many cases, extremists are not separate from the rest of society, as some definitions of this term can implicate. “Extremism” is simply the deviation from main ideological values of democratic society. It does not define the social status of people who harbor hate. In fact, “ordinary” people can also have hateful tendencies. 3) Countering radicalization towards far-right extremism in the police, other law enforcement and security agencies (among others in prison services) and in the armed forces should be priority. The character and sensitivity of these institutions requires serious care. 4) International cooperation in countering far-right extremism should be improved. The internet and social media networks enable far-right extremists to connect on a massive scale from various parts of the word. Numerous extremist chat rooms and archives of militant guidelines can be found in deep and dark web. Cooperation between far-right extremists should be monitored by intelligence and law enforcement agencies, judicial bodies and civil society groups. Sub-regional cooperation of these actors in regions with strong transnational ties of extremists is also important. The fact that some governmental bodies (mostly in Eastern Europe and in the Near East) protect far-right extremists and branches of extremist groups in the diaspora, is an obstacle to efficient international cooperation. 5) Primary prevention of far-right extremism should be based on a pluralistic and critical discussion about serious political and societal problems in today’s age, not only on extremist indoctrination and propaganda. Democratic societies should clearly define their values and defend the borders of legitimate discussion. A one-sided focus on enhancement of legal restrictions and pressure to limit freedom of speech in private areas have only a limited impact on the level of hate in society. Violent threats and plans to carry out violent activities and their coordination in cyber-space, of course, should be countered immediately and decisively. 6) Efficiency of various anti-racist and anti-xenophobic campaigns should be studied and evaluated. Hundreds and maybe thousands of governmental and non-governmental organizations are active in the field of countering far-right extremism. They are able to aggregate and articulate the interests of their members and to mobilize them into action. While this is a good first step, the intermediation of their attitude towards “others” is in many cases problematic. 7) The careful use of history in countering recent far-right extremism. Tragedies of the 20th century, such as the rise and rule of terror of Nazism, should serve as a warning to future generations. Having said that, far-right extremism is growing. Traditional neo-Nazi and neo-Fascists make up a large portion of the militant extremist spectrum, at least in some countries. But many people, including those working in security institutions, try to look for visible symbols of historical Nazism and Fascism while ignoring new trajectories of development in the far-right and fringe groups such as the alt-right. If we can paraphrase (in a very different context) the famous work written by Karl Popper, historicism can give a distorted view of recent far-right wing extremist threats. 8) Straightforward approaches and avoiding moral panic within the context of countering the far-right should be demanded. The scare surrounding religious terrorism connected with Islamophobia is justly criticized by those who sometimes overstate the threat of far-right extremism. It is a serious threat, but European democracies still have the capability and willingness to counter far-right extremism.